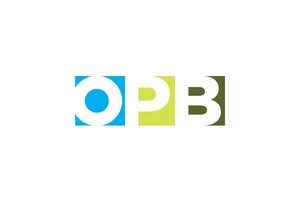 by Tony Schick Follow OPB Nov. 8, 2016 9:56 a.m. | Updated: Nov. 8, 2016 8:32 p.m.
Oregon’s highest voter turnout in recent years was in 2004, with 86 percent of eligible voters casting ballots. In Washington, election officials are also planning for a record-breaking turnout. 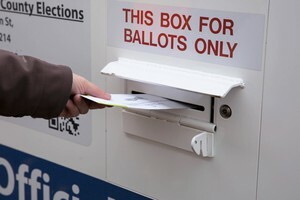 By Election Day, more than 2 million ballots had been returned, accounting for more than half of ballots that had been sent out, according to the Washington Secretary of State’s office.